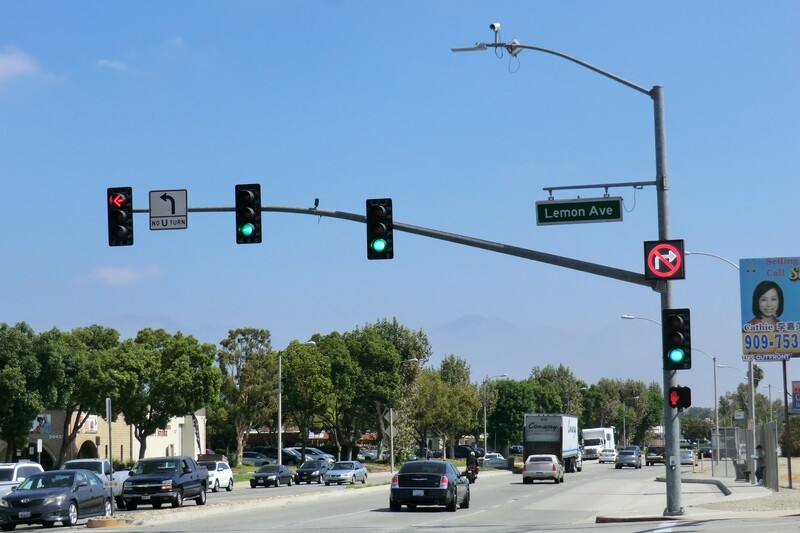 CNC Engineering provided survey, civil design and construction services for the Valley Boulevard Quiet Zone Improvements at the Fairway Drive, Lemon Avenue and Brea Canyon Drive intersections. Work included preparation of Notice of Intent (NOI) to create Quiet Zones and conducting field diagnostic meetings with UPRR and CPUC. 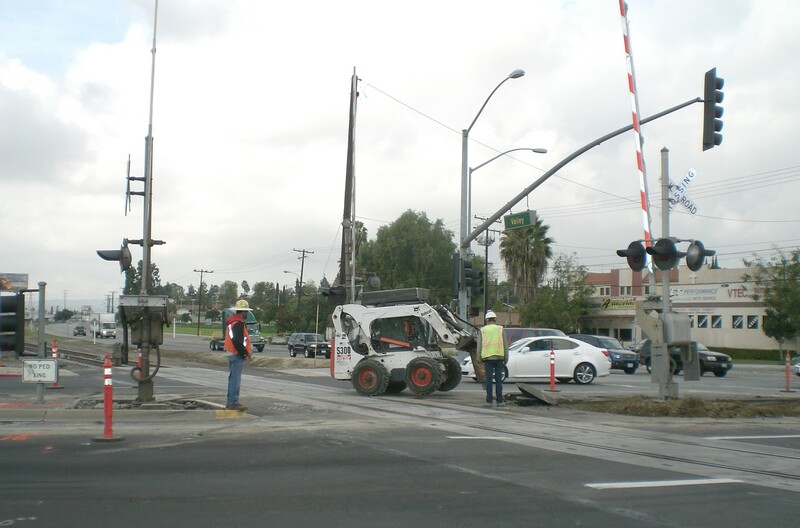 Design included modifications to the railroad crossing, traffic signal and upgrading curb returns. A detailed utility investigation was conducted due to the presence of Kinder Morgan oil lines in the vicinity.